Carat* was founded in London in 2003 and their Burlington Arcade boutique is another manifestation of how they make fantasies come to life. Their range of fashion fine jewellery is designed to make you dazzle, whether it’s a low-key piece for everyday wear, or something breath-taking for a black-tie event. Every piece is designed to be worn, not stored away, and is made with quality precious metals including sterling silver, gold vermeil, and 9K, 14K, and 18K gold, and synthetic gemstones that rival their natural counterparts for brilliance. A high level of expertise and attention to detail goes into the crafting of their jewellery, so that you can fulfil the dream of owning something luxurious at an accessible price. For added peace of mind, all their stones and mountings are guaranteed for life against discolouration and defective workmanship. 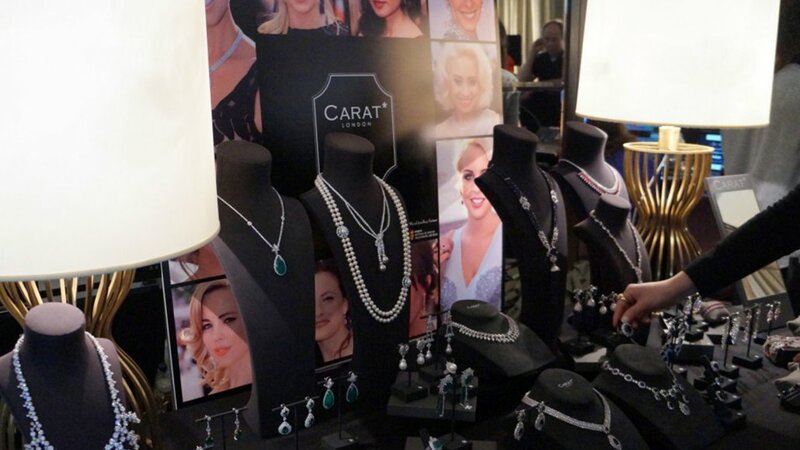 As well as elegantly stylish necklaces, bracelets, and earrings, Carat* also sells engagement rings, a line of bridal jewellery, and individual gemstones. With a choice of classic looks, mixed with the latest jewellery trends including ear cuffs and climbers and two-finger rings, it’s the perfect place to find a gift that suits the girl, even if it’s yourself. True specialists in jewellery, they don’t work with any other products and have their finger firmly on the pulse of what their customers want. Amongst the traditional businesses in the arcade, their window displays stand out for having a more fashionable edge. As such, they have grown an international following, not least due to their celebrity fanbase who include Ellie Goulding, Olivia Palermo, Nicole Sherzinger, and Rita Ora. As well as making their customer’s dreams become reality, Carat* is a proud partner of BAFTA, who help to bring creative ideas and ambitions for Britain’s actors, producers and filmmakers into fruition. 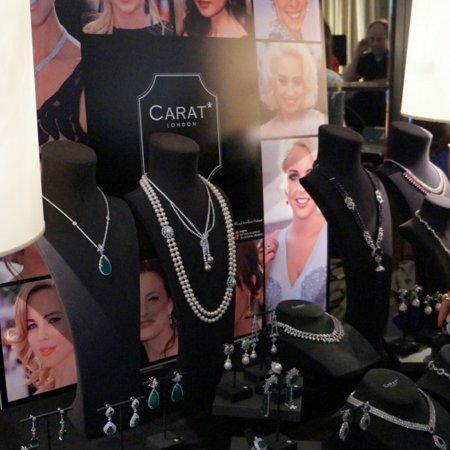 As official jeweller to the British Academy Television Awards for several years now, they have dressed some of the most glamorous celebrities and up-and-coming stars for the ceremony.